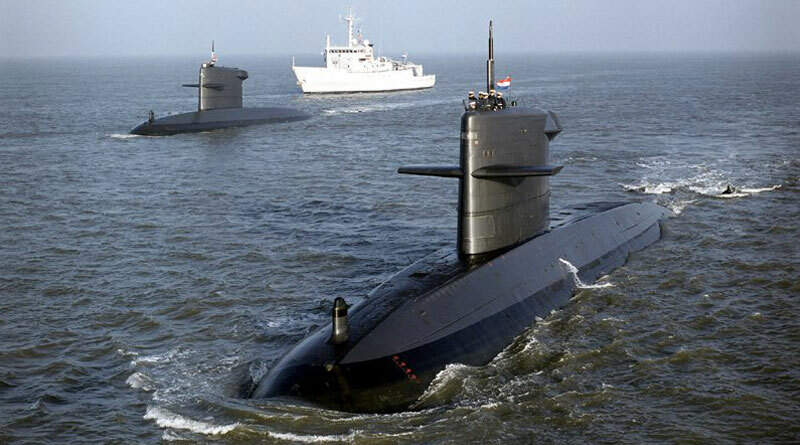 Following an international bidding process, Safran’s integrated inertial navigation system (including Sigma 40 inertial navigation units and the associated computers) was chosen to modernize the Royal Netherlands Navy’s Walrus class submarines. Safran Electronics & Defence’s Sigma 40 is the best-selling naval inertial navigation system in the world. Inertial systems from Safran Electronics & Defence are deployed by more than 40 navies worldwide. Safran Electronics & Defence has provided inertial navigation systems for both surface ships and submarines for more than 70 years. Combining outstanding reliability and performance, these systems are now used on more than 600 ships in service or on order around the world.